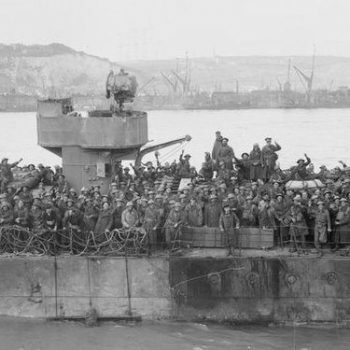 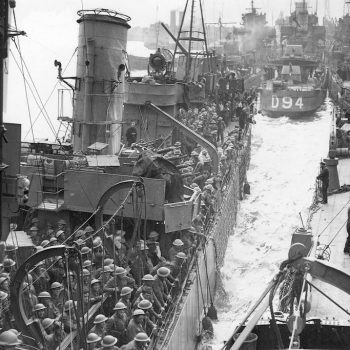 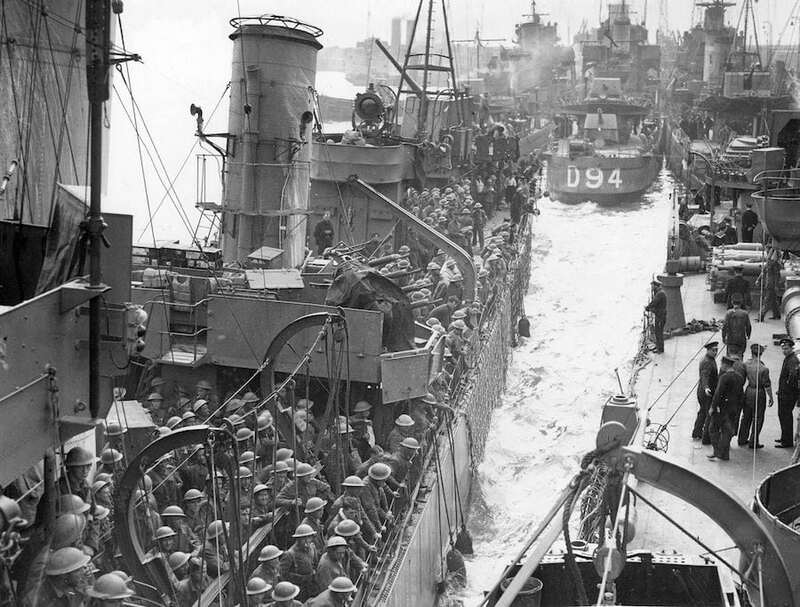 The evacuation of more than 330,000 British and French troops from Dunkirk in May 1940 during Operation Dynamo, following the Battle of France, was one of the turning points of WW2. 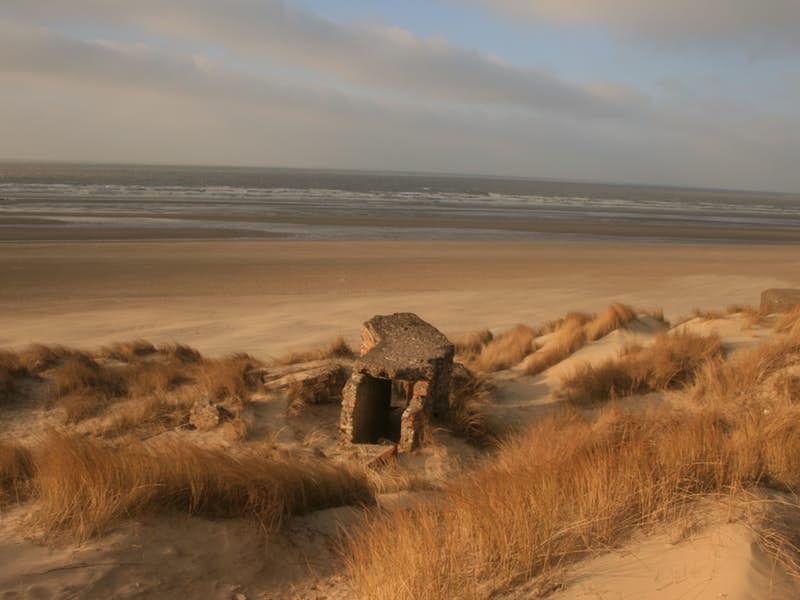 Four long years of occupation followed which saw the construction of the Atlantic Wall in this part of Northern France and Belgium, to prevent any Allied return. 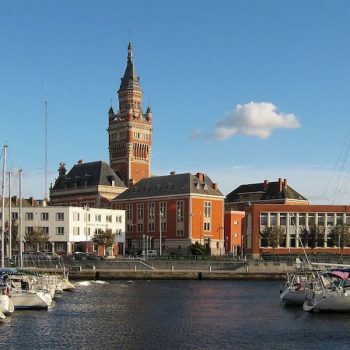 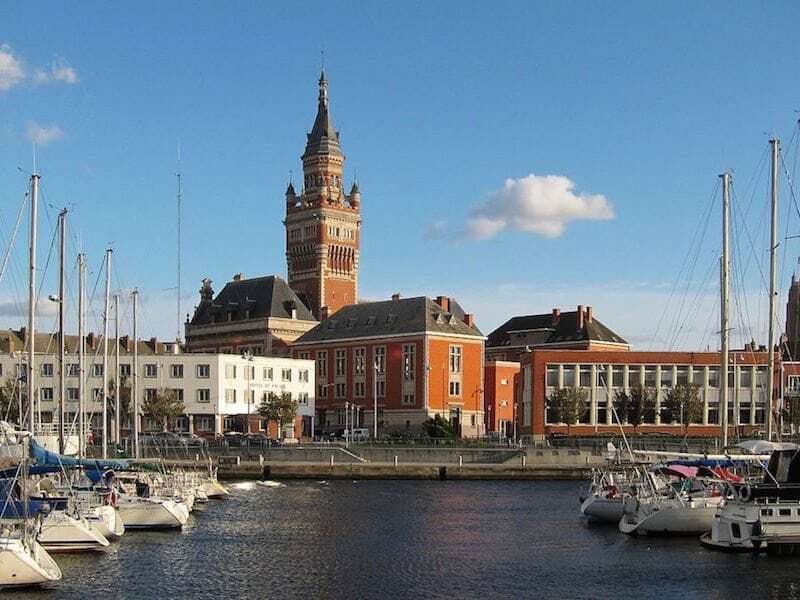 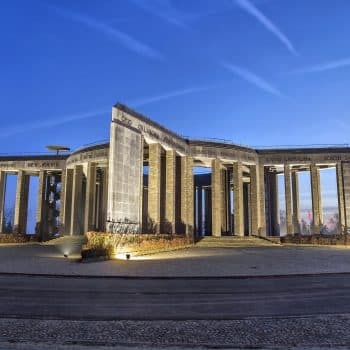 On this tour we visit the war graves, the memorials, the battle sites of 1940 and both the beaches and port of Dunkirk, even seeing wrecks of the Little Ships. 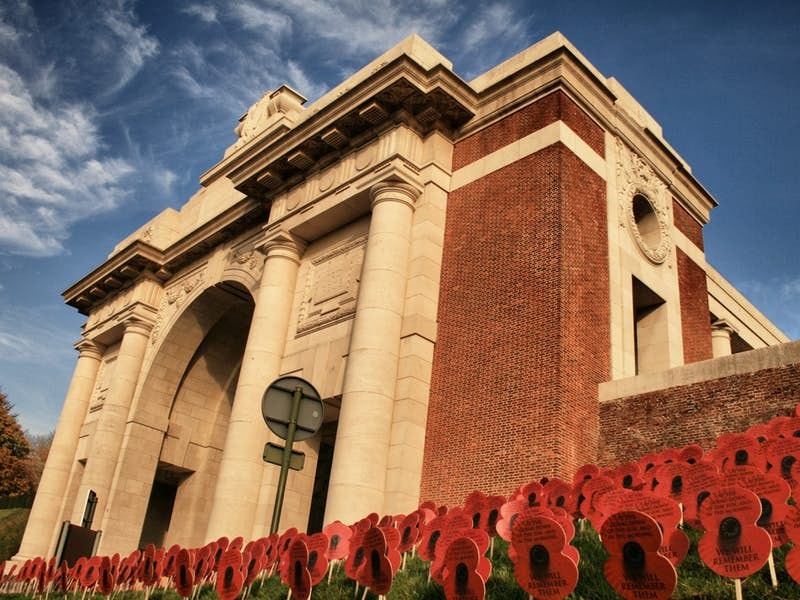 In addition we see some fantastic local war museums as well as the Dunkirk Memorial and War Cemetery. 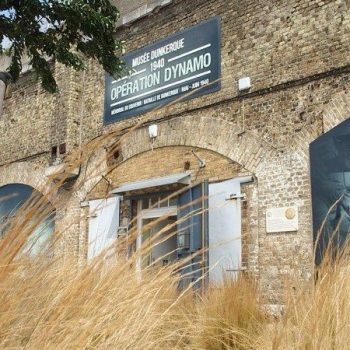 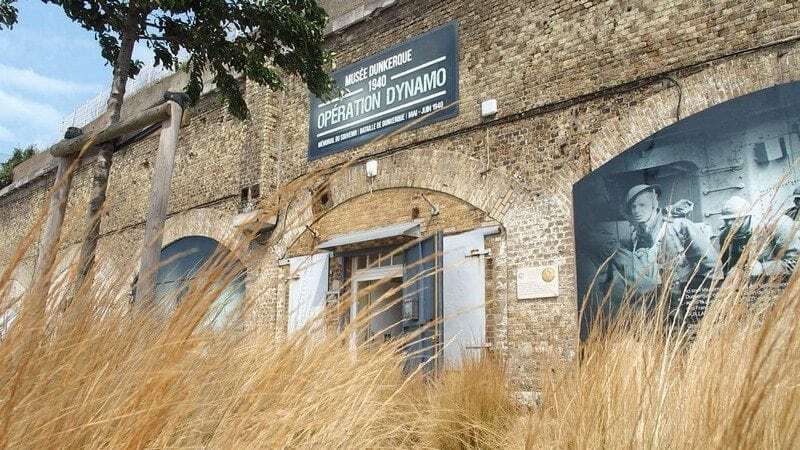 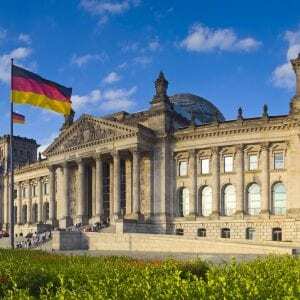 We explore bunkers and defences, as well as seeing where the V-weapons such as the Doodlebug and V2 were launched from. 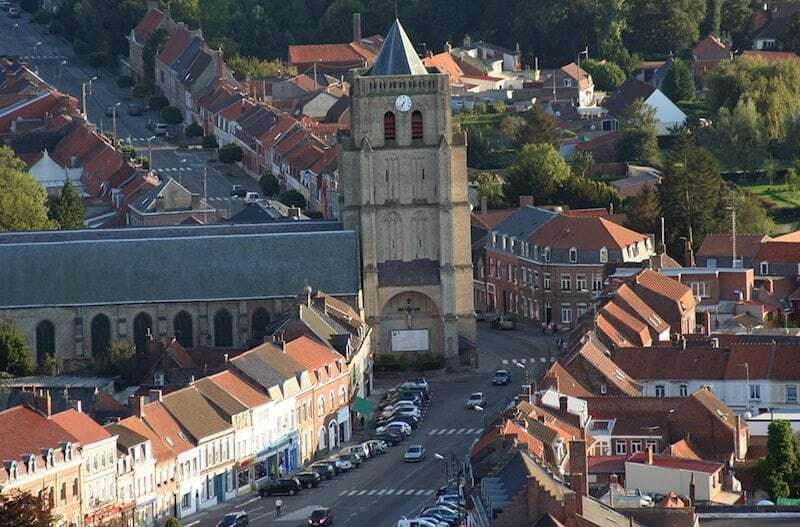 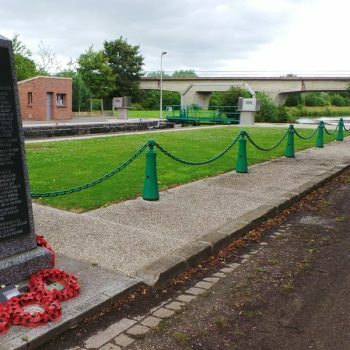 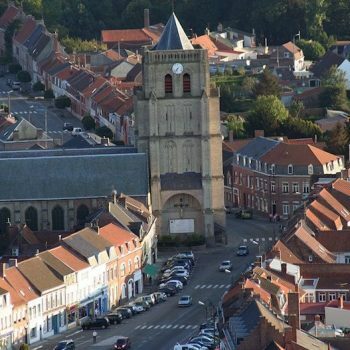 We start the tour with a look at some of the fighting in the Battle of France in May 1940 following the story of the Durham Light Infantry and Royal Welch Fusiliers at St. Venant, seeing the memorial and nearby graves. 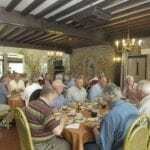 At Cassel Hill we examine the last stand here by the Oxs & Bucks and Glosters. 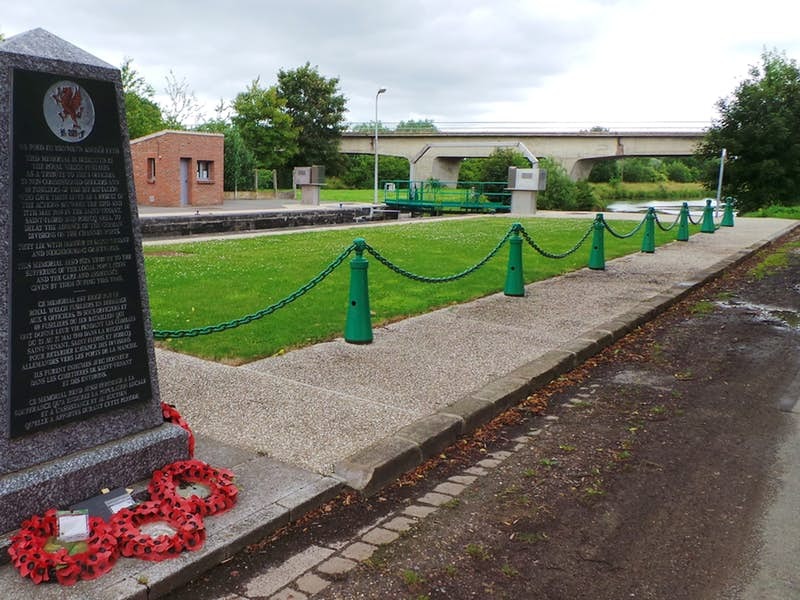 Following lunch we visit the site at Wormhout where a massacre of British troops took place by the SS and then go into Dunkirk to visit the excellent War Museum of Operation Dynamo, followed by a visit to the East Mole. 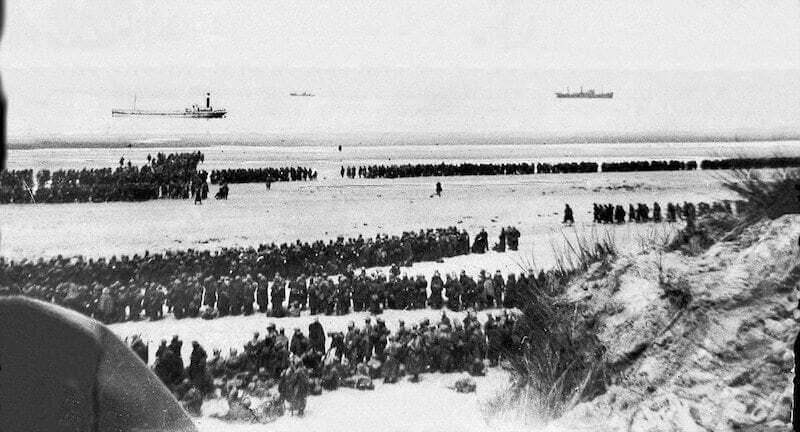 We end the day in the dunes of Dunkirk to remember the sacrifice of French troops in May-June 1940. 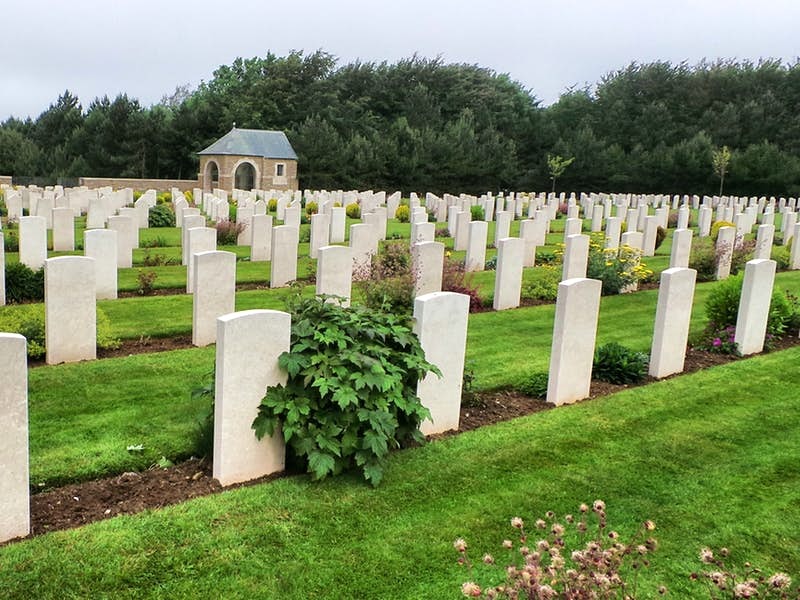 We return to Dunkirk to see the Dunkirk War Cemetery and the Dunkirk Memorial to the Missing. 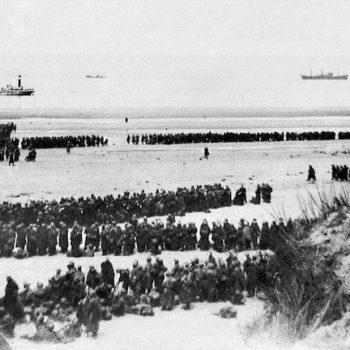 At Bray Dunes we look at the story of the evacuation beaches and the ‘little ships’, forever connected to the Dunkirk story. 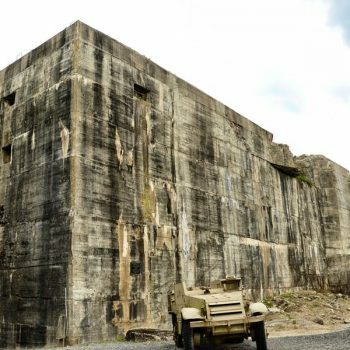 At Eperlecques we see the massive Blockhaus, built as a launch site for V2 rockets. 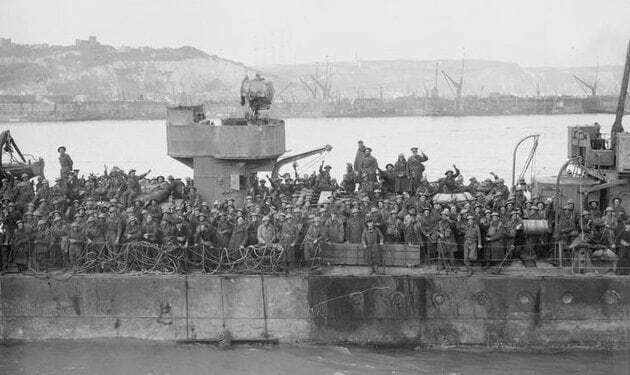 We then see a typical V1 Doodlebug ski-ramp site, hidden in the woods near Morbecque and constructed to fire more than 2000 V1s a day at London. 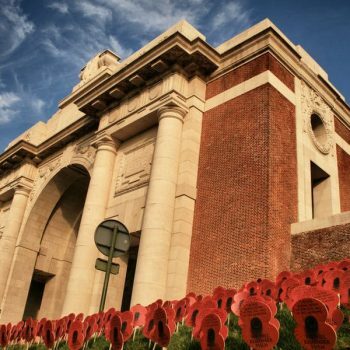 In the evening join us on an optional trip to nearby Ypres for the moving Last Post Ceremony. 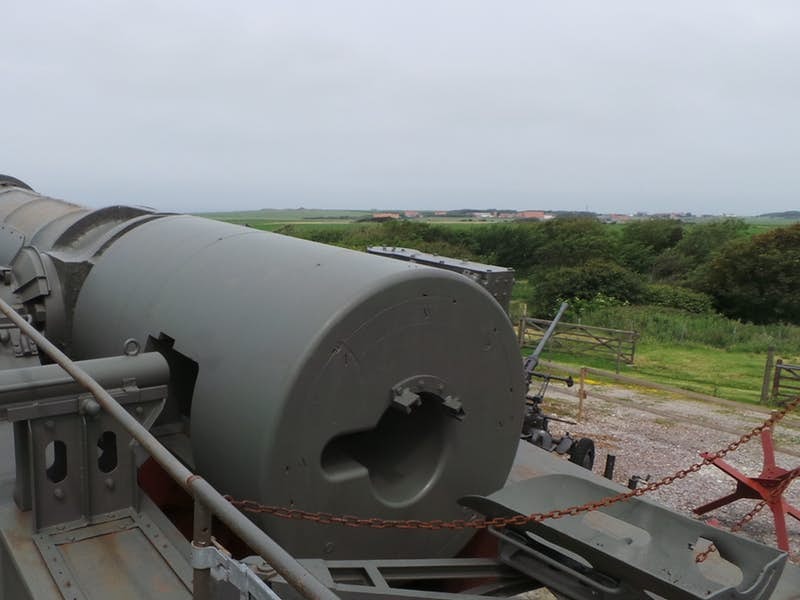 On the Belgium coast at Raversijde we see how the WWI Aachen Battery was turned into a section of the Atlantic Wall by the Germans, seeing the bunker, trenches and many original features. 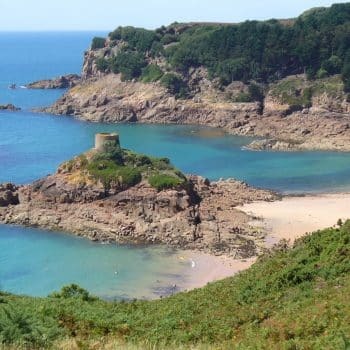 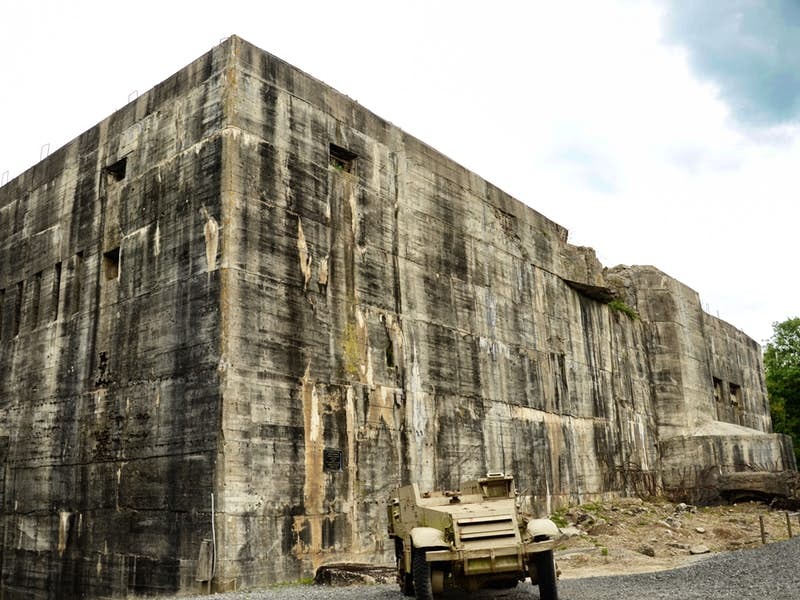 We then travel to the French coast for lunch and in the afternoon visit Batterie Todt, a massive bunker that housed a huge artilery piece which bombarded Britain and could be used to fire on any invasion fleet. 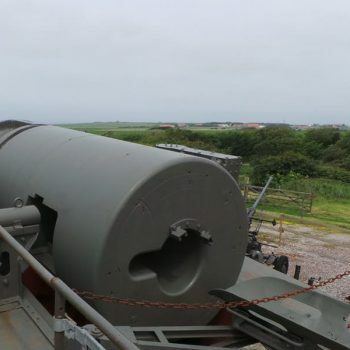 We see the museum here which includes a very rare German 280mm Railway Gun, then visit the V3 super-gun system at Mimoyecques. 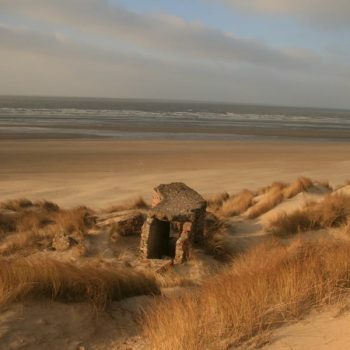 Here we go through tunnels built to house this incredible weapon which was never fired in anger due to Allied bombing. 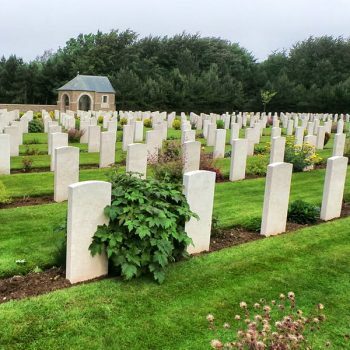 We end the day looking at the liberation of the coastal region in northern France in September 1944 with a visit to Calais Canadian Cemetery. 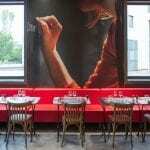 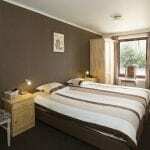 You will stay for three or four nights at the Hotel Oude Abdij in the historic town of Lo. 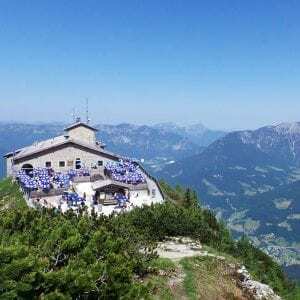 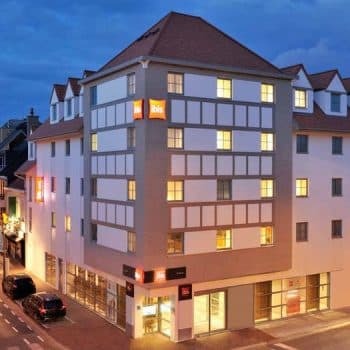 This family-run 3-star hotel has a spacious lounge area, bar, restaurant, large patio and lift. 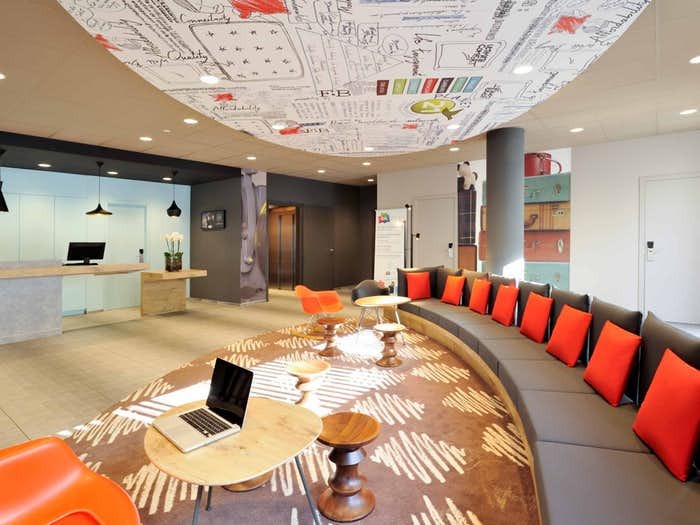 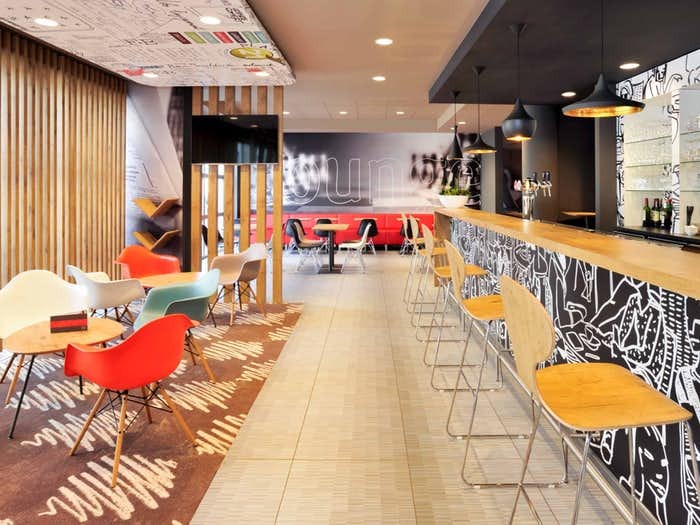 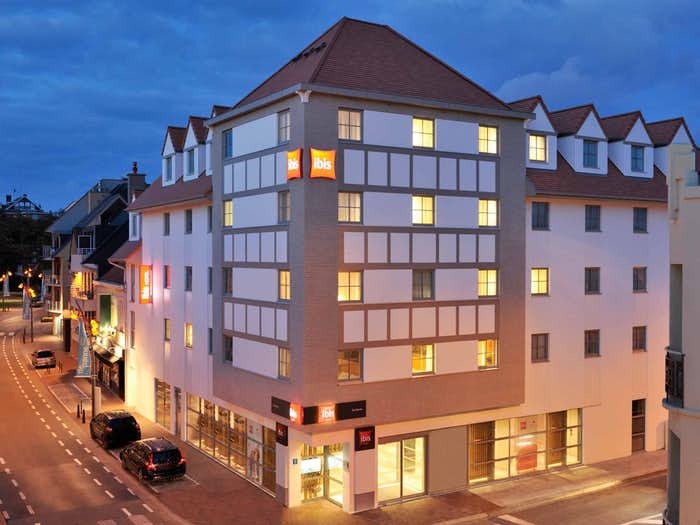 Due to demand we may also use the Ibis Hotel de Panne. 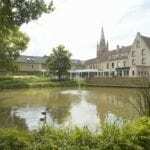 The 3 Star Oude Abdij hotel is located in unique 18th century Dovecots of the Augustine monks which still remains. 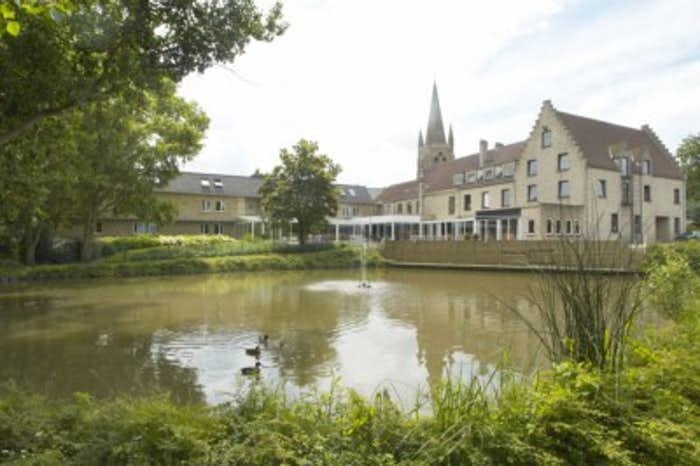 The hotel grounds have beautiful views and include an orchard and fishing lake for you to enjoy. 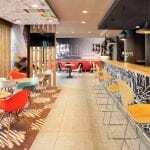 Also on offer in the hotel is lounge, bar, a restaurant and Wi-Fi/Internet access. 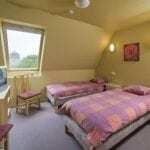 All bedrooms features T.V and en-suite bathroom. 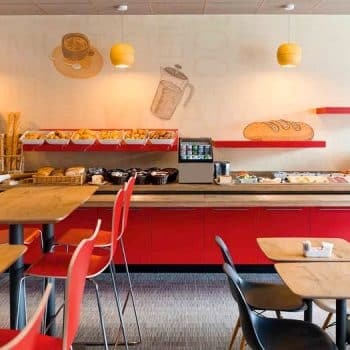 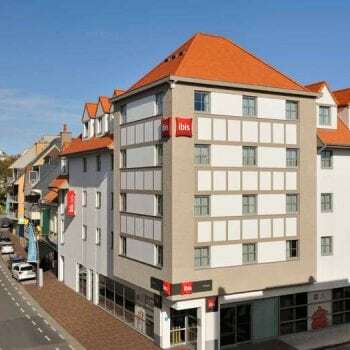 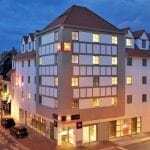 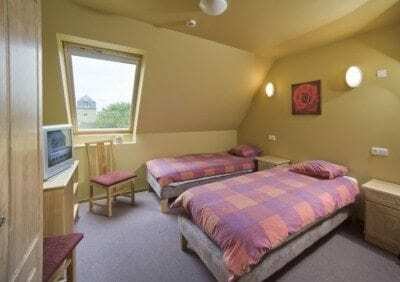 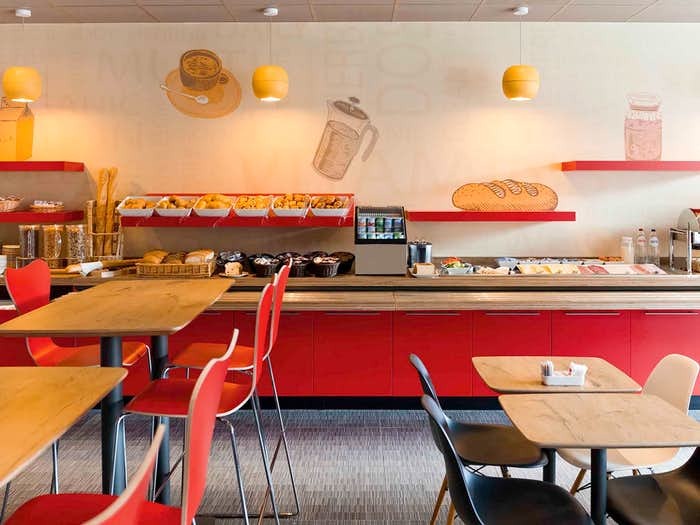 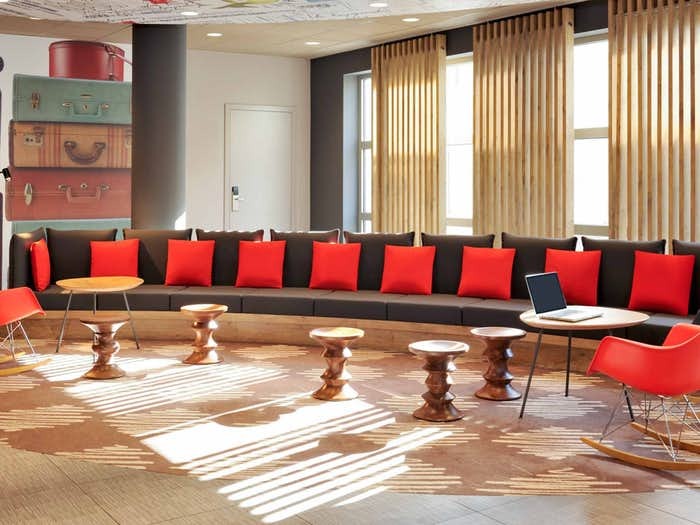 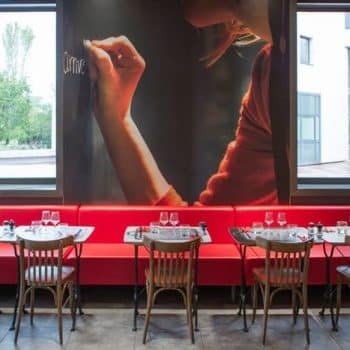 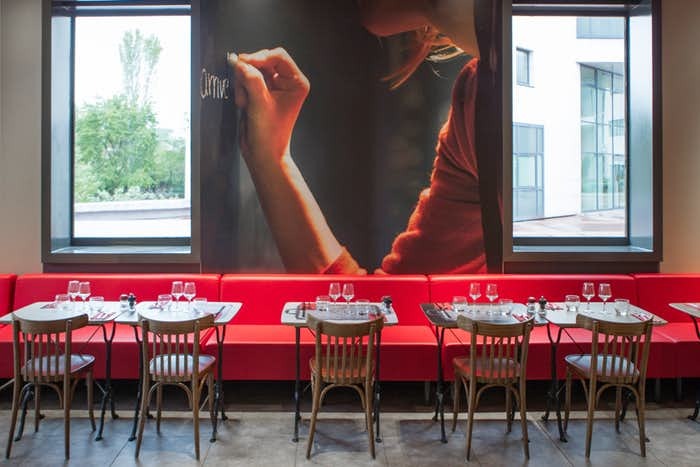 The Ibis De Panne hotel is located on the French borders and near to some local attractions such as Plopsaland amusement park in Belgium, museums for both World War I and World War II and the Coast Tram which leads you from De Panne beach to Knokke and back. 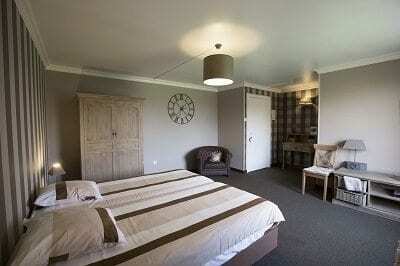 The hotels facilities include Wi-Fi/Internet access, 24hr reception, a breakfast restaurant and bar. 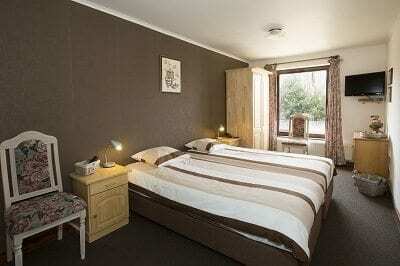 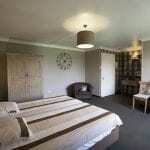 All bedrooms feature a desk, Wi-Fi/Internet access, LCD flat screen T.V with all major channels and en-suite bathroom.